Nanci Manville Crewe, of Signal Mountain, passed away Wednesday, November 28, 2018. Nanci was born outside of Chicago in 1937. She received a degree in Music Education and a Masters in Music from Northwestern University. Nanci retired from Signal Crest United Methodist Church as Music Director after 30+ years of service. She and her husband Stan were two of the original founders of the Signal Mountain Playhouse. Nanci directed the Signal Mountain Glee Club for many years. 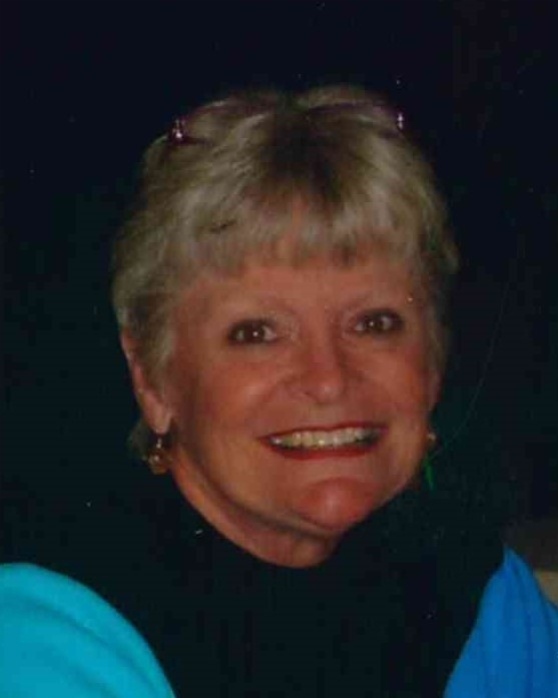 She was an avid golfer and was involved in numerous community organizations. Nanci was preceded in death by her husband, Stan Crewe and her parents Robert and Kathryn Manville. Survivors include her son, David Crewe (Keeli); daughter, Alison Phillips (James) and granddaughter Emily Phillips. A celebration of life service is scheduled for 4:00 p.m. on December 18 at Signal Crest United Methodist Church. Following the service, the celebration with family and friends continues at Signal Mountain Golf and Country Club. Attire is casual and festive. I lieu of flowers, the family asks that contributions be made to Signal Crest United Methodist Church Music Program, Hospice of Chattanooga or Signal Mountain Playhouse (P.O. Box 514) or charity of your choice. Arrangements entrusted to Lane Funeral Home ~ Ashland Terrace, 601 Ashland Terrace Chattanooga, Tennessee 37415.